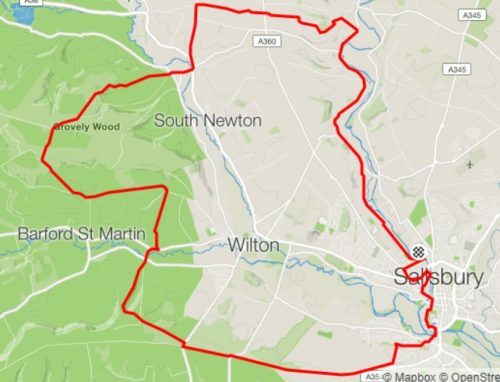 Slightly longer route suitable for CX/Gravel riders as well as mountain bikers taking in mostly easy terrain. Take the boardwalks and farm tracks from Five Rivers leading on to the road at Avon Farm Cottages. Continue on past mile hill and turn left off of the road to pick up some single track up to the A36. Cross the road here and continue on the double tracks down into Great Wishford. Ride through the village to pick up the climb to Grovely Woods. In the woods, turn right along the main track and then turn left after a short spin to drop down into Burcombe. Take the steep chalky climb out of Burcombe to join the Shaftesbury Drove. 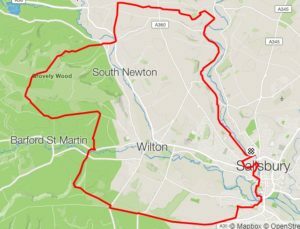 Carry on along the drove all the way back into Harnham before riding back across town returning to Five Rivers via Waitrose for a cheeky post ride coffee.